Shannimals were first inspired by the birth of our daughter. 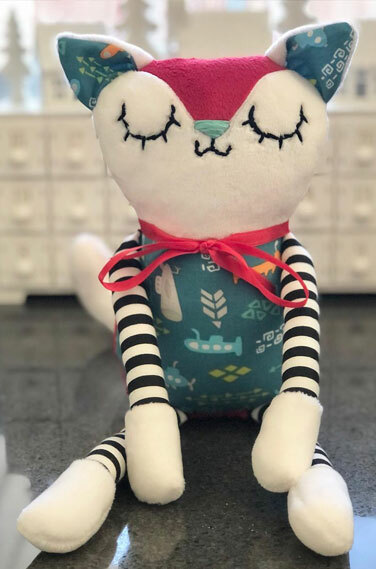 My husband and I were looking for unique, interesting, and locally made toys that were also fashionable for us to display. 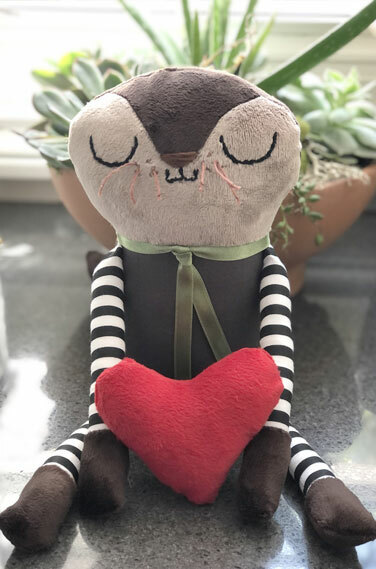 My first Shannimal was the first sewing project I had ever made. The outcome was pretty successful and a huge hit with my daughter. 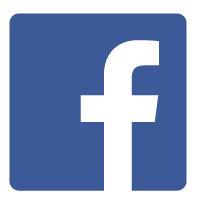 I made more and gained interest from friends, which expanded from there. 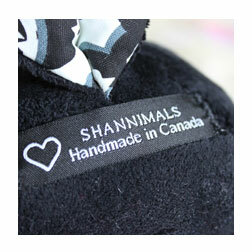 Now Shannimals are found in boutiques here in Canada and are sold online through my Etsy Shop. You can also contact me directly to have something custom made. The birth of our son also brought changes and inspiration to Shannimals. He was born early, and oh so small. 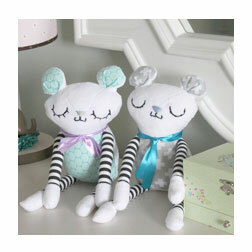 It was a tough time for our family but inspired me to make teeny Shannimals called Shannismalls. 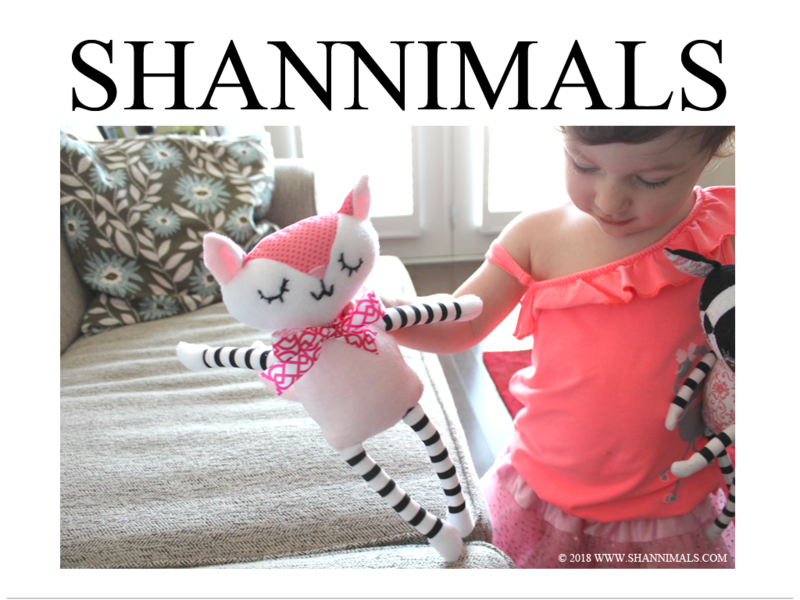 Shannimals are made with a variety of different materials to create interest and sensory exploration. 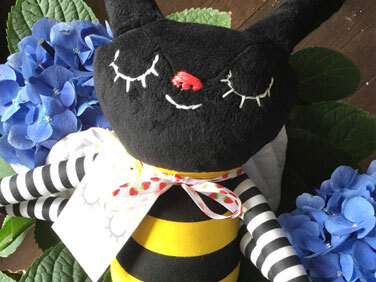 Black and white striped cotton is always used somewhere on a Shannimal but you’ll also see chenille, fleece, and ever changing designs and patterns. Limited material is part of what keeps Shannimals unique to each design. Only a few are made until the design is retired and I move on to something new. Shannimals are constantly changing and I have new ideas almost daily. I’ve created more designs than I can remember but I always document past projects, which, I will share here for inspiration. Not many creatures or concepts are off limits, just ask for something custom to suit your needs. Spring is just around the corner and I've been making designs in monochromatic shades and crazy nature prints. I'm still working on the designs and will post them soon. The Llamimal is still my newest creature and still oh. so. soft. 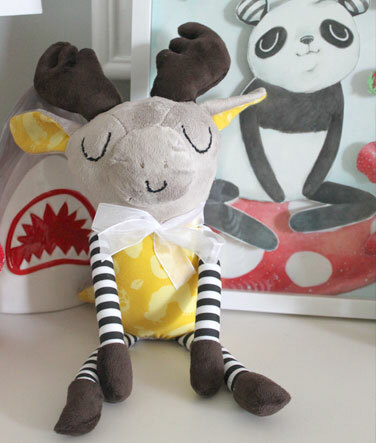 You can order this fancy creature at my shop today! 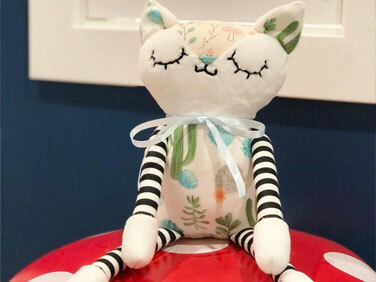 All Shannimals are hand filled with hypoallergenic fluff, hand embroidered, and individually put together. 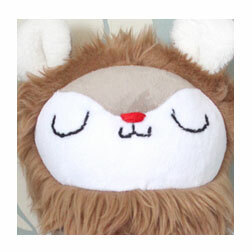 This super soft llama will be up for purchase soon. Check my Etsy shop for this new design. The faux fur was tricky to work with so I really took my time with this design. The forehead of this creature has the softest material that I will be sure to incorporate into other designs as the kids really took to the feel of it. It's getting cooler and the requests for fluffy Shannimals are coming in. 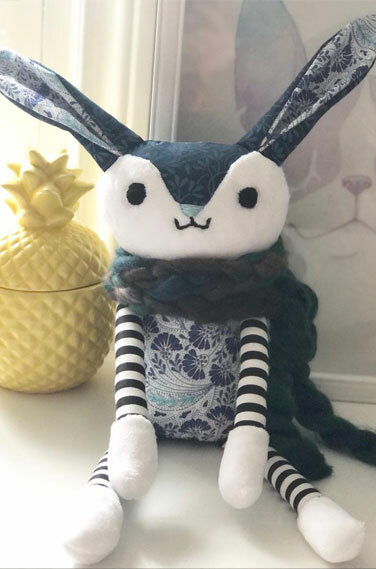 This bunny was designed by one of my nieces who wanted something truly unique for her. The fluffy white material was an added accent and she loved that it was even softer than the one she had initially chosen. Everyone loves a soft snuggle. The elephant design is also new and very original to the Shannimal collection. 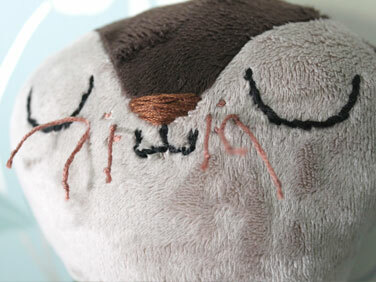 It's long trunk is detailed with stitched wrinkles and his mouth has two hand embroidered tusks. This design will be up for purchase soon too, and as always, custom alterations concerning accent material is available. 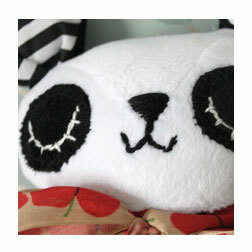 So many new designs have been made that I'll be uploading to my store soon. 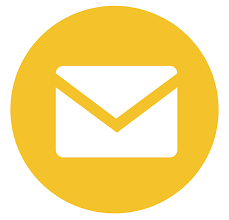 Check back often for updates and new critters. Check my Etsy shop for these designs and much more! Above is a project I just finished and love doing. This Yetimal portrait is made to go with a custom Shannimal that looks just like him. The yeti has a tie made from the Grandfather's old tie. It was a great project and I'm so glad I was asked to add this artwork to it as well. You can request custom artwork from me to go with your Shannimal or have on it's own. I worked several years as a professional illustrator and I really enjoy these projects. A name and date can also be added.